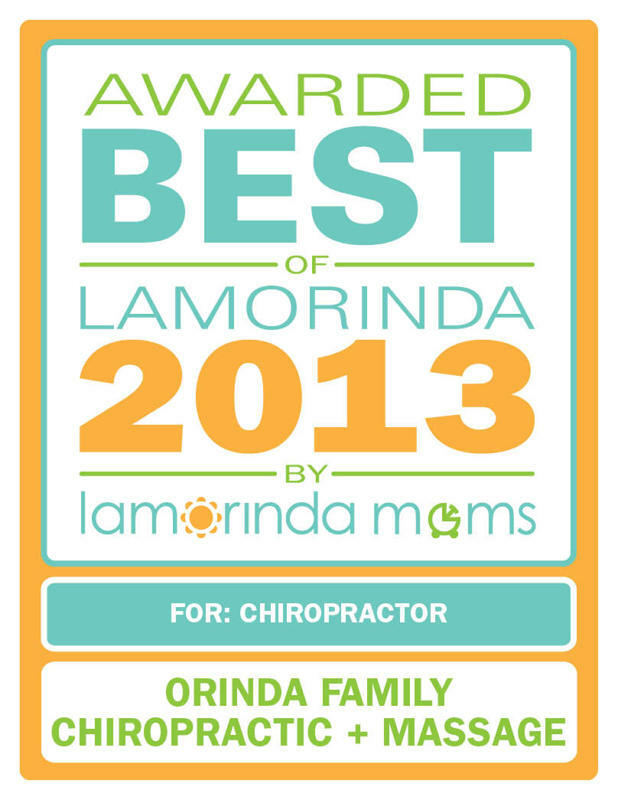 Chiropractors have been aiding athletes in their sports performance for quite some time. Many successful athletes, both during the season and off-season, have depended on Chiropractic care to enhance performance, wellness and health. Research shows that over a two week period, Chiropractic care increases athletic performance by as much as 17%, offering athletes a competitive advantage. This occurs because of an improvement in nerve function and better communication between the brain and body. Athletes without subluxations have better coordination and reaction time, fewer injuries, improved accuracy and precision and increased muscle strength and balance. This translates to an overall improvement in quality of life for anyone, not just athletes. If there is any profession in the world that badly needs chiropractic care, it would be the athletes. The world’s top-notch athletes seek chiropractic care to ensure that they are in shape and always at the top of their game. We all know athletes are prohibited from using particular drugs substances, in fact common medications for injuries are of no exemption, hence what better drug-free way to stay healthy than to have a chiropractor alongside during conditioning prior to the games or even yet during the games. Athletes have actually been resorting to chiropractic adjustments for the past several years, but it was only very recently that it has been gaining considerable attention. During the 1996 Olympic Games for instance, the medical teams for the athletes already included chiropractors, who treated athletes during their final preparations weeks before the opening of the games. Aside from being drug free, what exactly are the benefits of chiropractic to the average athletes up to the world’s star athletes? Chiropractic adjustments can guarantee that the body can keep up with an athlete’s lifestyle and functions as competently as possible. Chiropractic can also speed up the recovery of common athlete injury such as lower back pains, ankle sprains, or relocated shoulders. For runners, the most common injury treated by chiropractors is the Iliotibial Band Syndrome, which has been proven to respond effectively to chiropractic treatments. What makes chiropractors different from general medical practitioners is that the former commonly understands or seeks the cause of the injury before applying appropriate chiropractic treatments. Nowadays, more and more athletes have found their competitive edge on their chiropractic treatments believing that once the body is fine tuned and is in proper alignment, the athlete is guaranteed to perform better, will have fewer injuries and will quickly recover if ever injuries happen. A research study also indicated that athletes who are subluxation-free have better coordination, can react faster, and exhibit improvements in accuracy and precision. 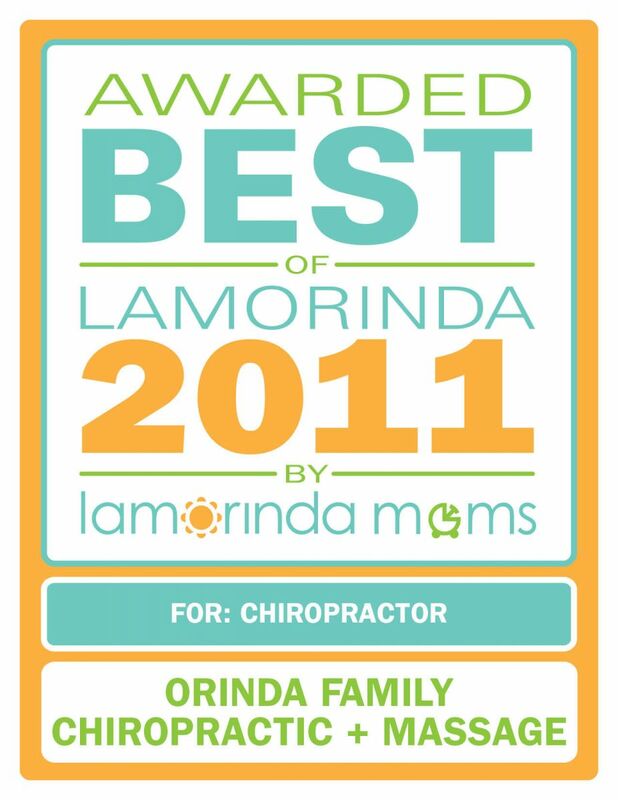 Call Orinda Family Chiropractic 925-258-0850 to schedule an appointment and bring your game to another level!